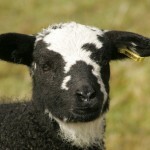 ‘Balnafettach’, we are told, comes from the Gaelic meaning “the heath or farmstead of the Golden Plover”. Although sadly the Golden Plovers disappeared sometime in the 1950’s, we are fortunate that there is still a huge diversity of bird and other wildlife on the farm. At Balnafettach we believe that we are the temporary custodians of the land and with this philosophy in mind, we strive to integrate all our farm practices with the careful management of our natural environment. 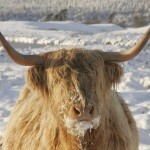 Not only do Highland Cattle produce a beef which (in our opinion) cannot be beaten on quality, taste or tenderness (Read about Marco Pierre White’s visit to Balnafettach Farm here), but these cattle are also excellent natural land managers. 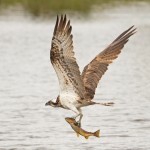 A bird count by RSPB here in the Spring of 2015 recorded over 40 species of birds – and that excluded the osprey which regularly visits and takes fish out of our lochan!! Where else can you sit with eating your breakfast and watch this magnificent bird fish for his breakfast of fresh brown trout? The Society published its first Herd book in 1885 and records have been kept ever since. 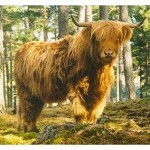 The Society actively promotes the Highland Cattle breed, establishing and implementing the rules, in particular for keeping the Breed Standard consistent over the years. The Society also has its own shows, the principal one taking place twice a year in Oban, Argyll. 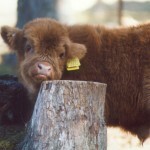 Click here to visit the Highland Cattle Society web site.